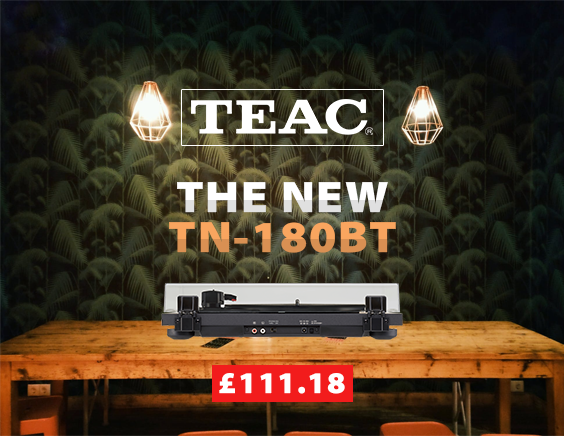 Introducing Even More Offers & a New Product by TEAC! 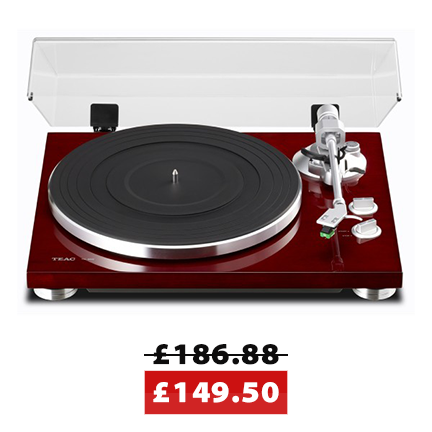 TEAC’s TN-100 brings the classic sound of vinyl to a price anyone can afford. Designed for music enthusiasts, the belt-drive motor ensures a cleaner sound than direct-drive DJ players. The output is switchable between phono out, for use with a preamp, and line out with phono EQ for use with powered monitors or receivers. An additional USB output allows vinyl collections to be recorded to Mac or PC computers. The TN-300 is a belt-drive analog record player with a stylish and luxurious chassis containing an MM Phono equalizer amplifier with USB output. The TN-300 supports Phono and Line output, which allows you to play vinyl with a stereo that isn’t equipped with Phono input, and Phono equalizer amplifier of your hands. 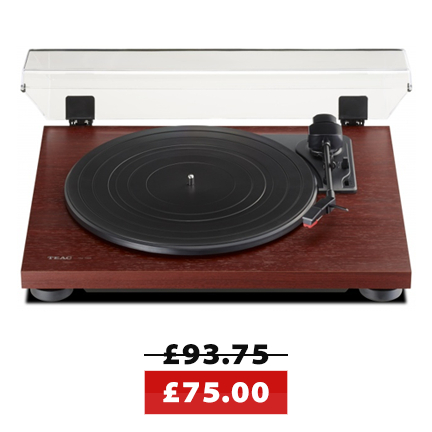 You can transfer music from vinyl records to your Mac or PC, using the USB digital output.